Bowalker Doors talks to leading London architect Mark Barnard about how glazing can create the perfect property. Careful use of glass in a new build or extension can create the perfect hybrid indoor-outdoor living space, and there have never been so many glazing options. Whether you’re waving your magic on an older property or building your dream home, glazing has never been so important. Products, like aïr bi-folding doors and wide-span doors from aïr can now ensure your home reflects your lifestyle. 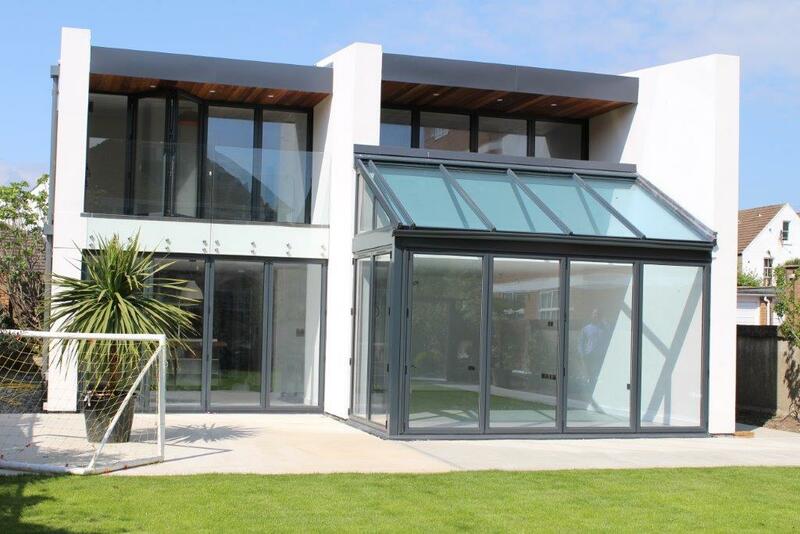 Based from their showroom and offices in Hickstead, Bowalker Doors offers glazing and doors for all homes. After working on several projects together, Anthony Bowyer from window installation company Bowalker, speaks to London-based architect Mark Barnard, director of mab Architecture, Design and Development, for his advice on choosing the right glazing. Anthony: What tips can you share about making the most of natural light? Mark: What’s really important to me, is working with natural light and sourcing the best way to bounce light into a darker room. Introducing natural light into a project can make a room look so much more inviting. It can open it up and create a brand-new space, even if the property has a north facing garden! Part of my review will be to tease from clients their vision so I can build up a perfect design. What’s really clever is when we diffuse light and reflect it from one area and into another. This can be really effective. Rooflights are a good way to do this, but windows and doors can have the same effect. With the right design, a property can look stunning. Anthony: What do you need to know from clients when you’re creating a perfect design for them? 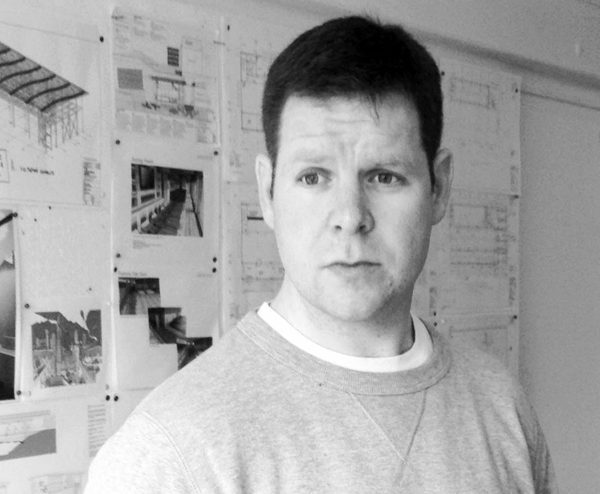 Mark: As an architect, it is absolutely imperative that I visit the project and see it for myself. I need to chat with the client and get a feel for the look they are trying to achieve. I like to talk to them about how the house does or doesn’t work for them and find out what look they are wanting to create. I want to know what they see as the most important area of their house. Is it an open-plan kitchen with built-in dining area or is it a relaxed sitting room, where they can spend time at the end of a busy day? Anthony: Why is choosing the right glazing important? Mark: It’s vital to choose the right glazing for your project, especially if it’s for your home. Make the right investment and you’ll enjoy the benefits for years to come. Glazing costs soon add up and certainly eat into a chunk of your budget, so you need to do some homework. Make sure you’ve looked into the performance of your bi-folding doors or windows. Cheap versions will not give you top levels of energy-efficiency – so they’ll cost much more in the long term. One word – research! Anthony: Does it work combining old and new styles in a house make-over project? Mark: Yes, it most-certainly works! Combining a modern style in an older project can really make for a beautiful space. It’s quite popular at the moment to mix trendy and traditional and internally, it can look truly superb. The two looks can really work well together. I’ve seen 100-year-old homes with very modern kitchen/dining areas created at the back of the property and the design is really expert. Anthony: How do you maximise glazing when you’re working on a budget? Mark: Maximising glazing is really important – especially when it’s going to bite into your overall budget. Again, the solar benefits must be considered, but there are ways to keep costs down without compromising on design. If you want to create that indoor/outdoor look, think about what glazing you need – and get prices. Of course, bi-folds and sliding doors provide that much sought-after unobstructed view but get advice from the experts. Rooflights are another consideration too. Don’t break the bank – try and budget well. Anthony: People love the idea of opening up the back of their homes to create the perfect indoor/outdoor living space, but what do homeowners need to consider when choosing the right glazing for the job? 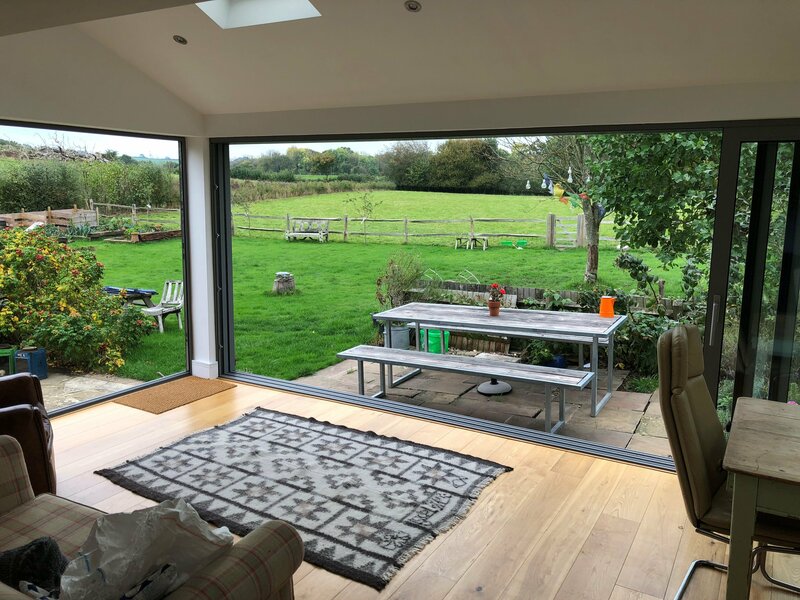 Mark: If you’re going to choose bi-fold or sliding doors – with the aim of achieving that indoor/outdoor lifestyle look – there are things to consider. It looks so much nicer if you can level the outdoor area to match the inside. Of course, you’ll have to pay careful attention to drainage and water runoff to ensure rainwater drains away from your home. If you want a seamless look, you need to select the right glazing – and match up flooring, with something like porcelain. Chunky frames will not work as well if you’re trying to pull more daylight into your home and create a smoother look. Anthony: Looking ahead, what do you think the future trends for glazing are going to be? Mark: Frameless glazing and ultra-wide sliding doors is probably the future and these can also be used internally between rooms, like kitchen, dining rooms and living areas. 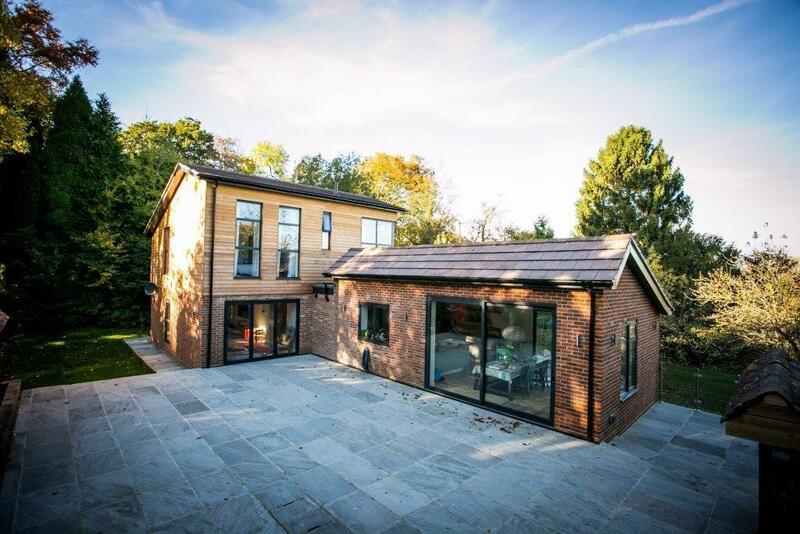 Whether you opt for timber, aluminium, composite or PVCu, the material will have a big impact on the overall look and feel of your house – both inside and out. Of course, it’s important to think about how you use glazing as part of your interior design. Thermal performance is important too if you want your glazing to last you a lifetime. Energy efficiency is key. You can call us on 0800 881 5640, email info@bowalkerwindows.co.uk, or fill in a contact form here.